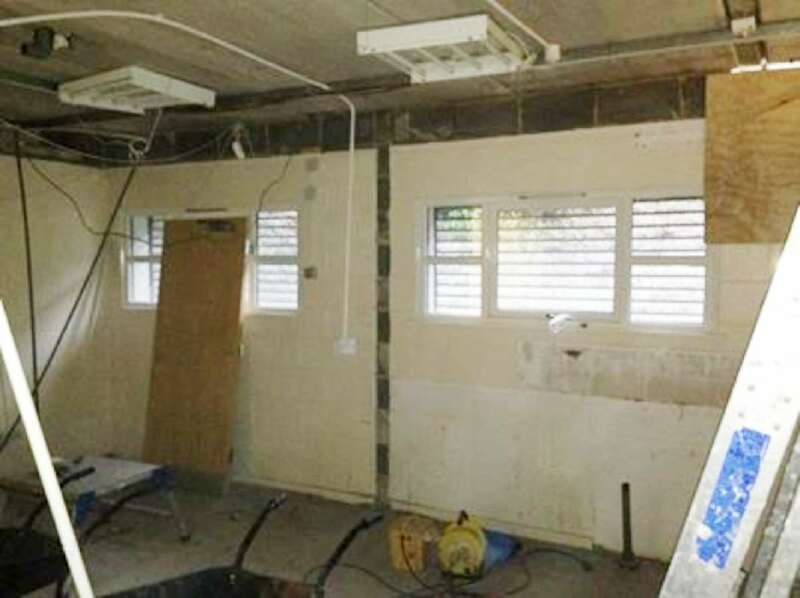 Our ground floor kitchen in the Healthy Living Centre, along with the adjoining office that was used by Foxhill & Birley Carr Live at Home Scheme have been removed! The space will be used to house the new internal staircase, new lift as well as our brand new Main Reception area! We'll keep you posted on more developments as they come up!